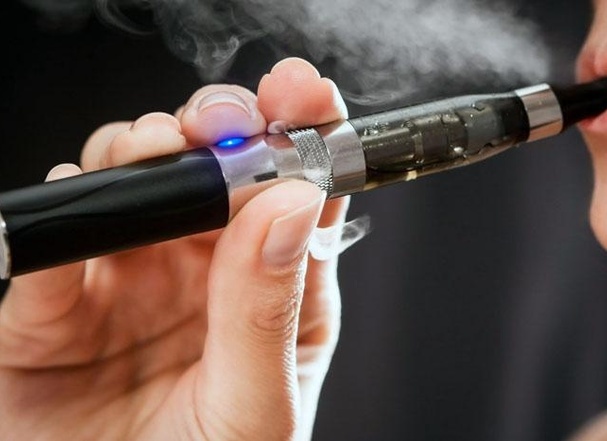 Vaping is a new activity for people who are aspiring to quit smoking, looking for nicotine alternatives, and/or continuing their life without cigarettes. People will be able to share their favorite vape mods, locations, juices, etc. Members will also be able to share their thoughts and views on vaping. Because vaping is so new, this group will allow people to share new informative information that arise as well as introduce people to alternative options.